Sally’s Bookkeeping Services understands that small businesses have limited time, knowledge and resources when it comes to managing their financial records. From limited knowledge about ATO requirements to finding the time to manage paperwork and reconcile finances, we know that bookkeeping is one of the major challenges that small businesses face. 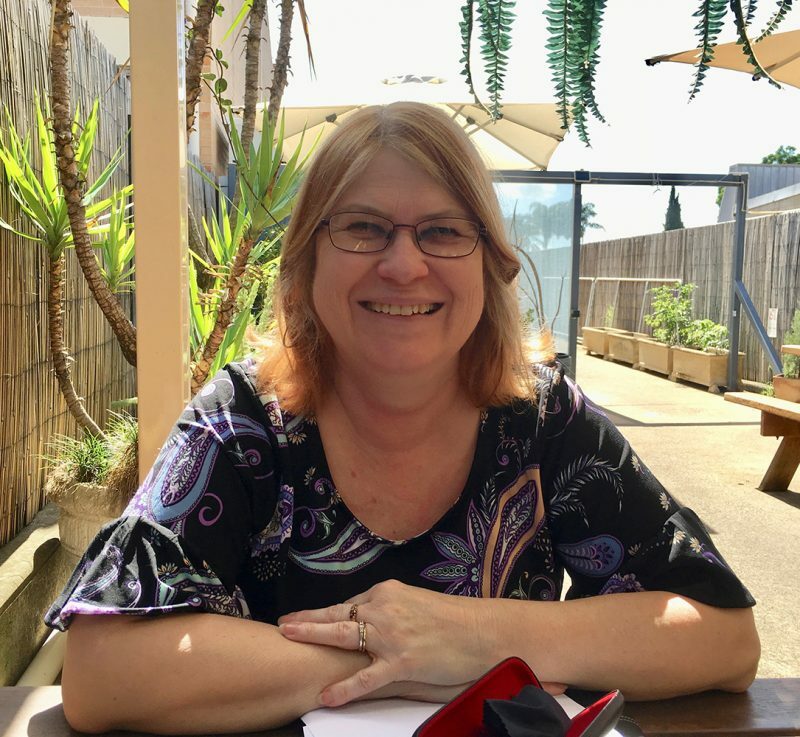 Sally has lived in the Hawkesbury area most of her life and has extensive experience with providing bookkeeping services to the small business sector. With 20 years experience, we know exactly how to lighten the load to take away the burden of managing your finances, allowing you to focus on the day to day operations of your business. We will use our expert skills and knowledge to ensure that your business is legally complaint and meets all essential ATO deadlines and requirements. We specialise in bookkeeping services for beauty salons, all trades including builders, plumbers, electricians, landscapers as well as hospitality and manufacturing businesses. We are also able to provide bookkeeping services to any small business within the Hawkesbury, Richmond, Kurrajong, Windsor and Penrith areas. Take control of your finances today and give Sally’s Bookkeeping Services a call on 0414 522 778. Sally’s Bookkeeping Services has a proven track record when it comes to handling the financial records of small businesses. With a diverse range of services, we can provide a complete solution to meet all of our customers’ requirements. We meticulously manage each record, ensuring integrity is maintained at all times. We specialise in providing bookkeeping services for beauty salons, all trades including builders, plumbers, electricians, landscapers as well as hospitality and manufacturing businesses. We are customer focused and results driven, ensuring that your finances are the least of your worries. The Bookkeeping industry has changed so much. Since 2010, the ATO changed the bookkeeping industry becoming the Tax Practitioner’s Board where all bookkeepers must be registered providing BAS Services. Sally is a Certified Xero Advisor and Registered BAS Agent. Member of Institute of Certified Bookkeepers.